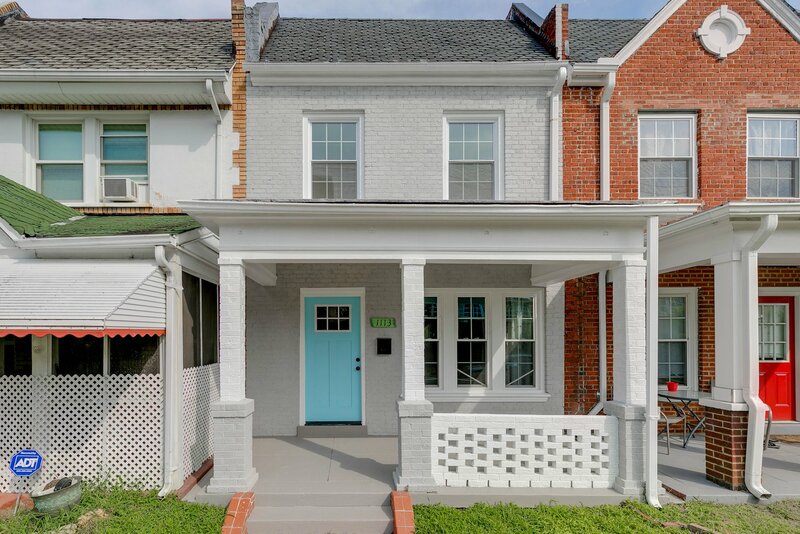 West End Gem Fully Renovated! 4 bedrooms, 3 full bathrooms with lots of usable space! 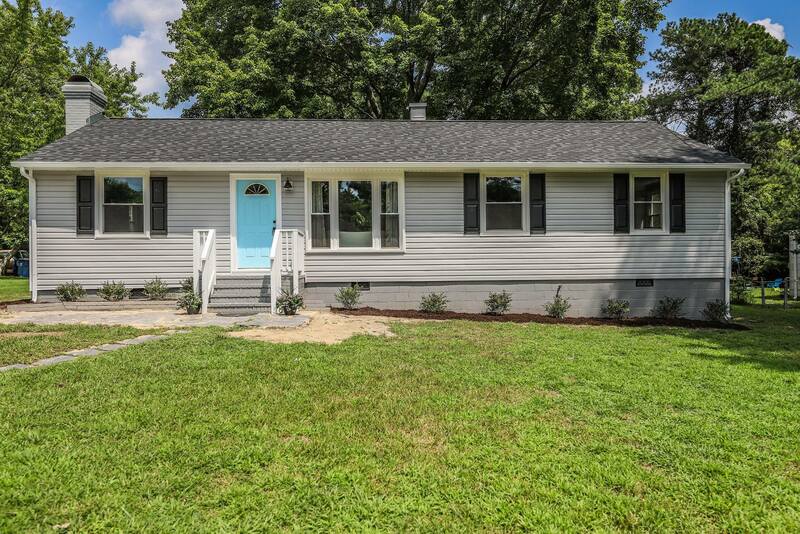 Gorgeous home in Henrico, but really close to the city, Monument Ave and Willow Lawn! and stylish ceramic plank floors! Bonus alert – Full size garage! 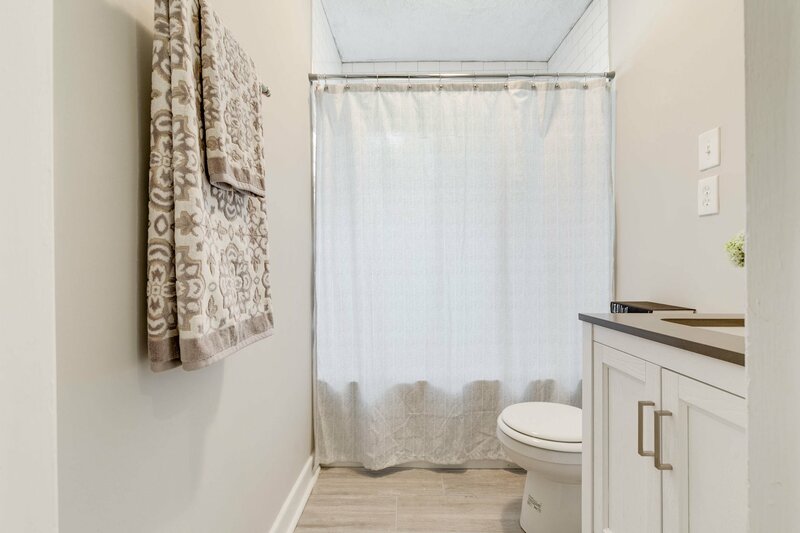 Two renovated bathrooms with stylish ceramic plank floors and new fixtures! 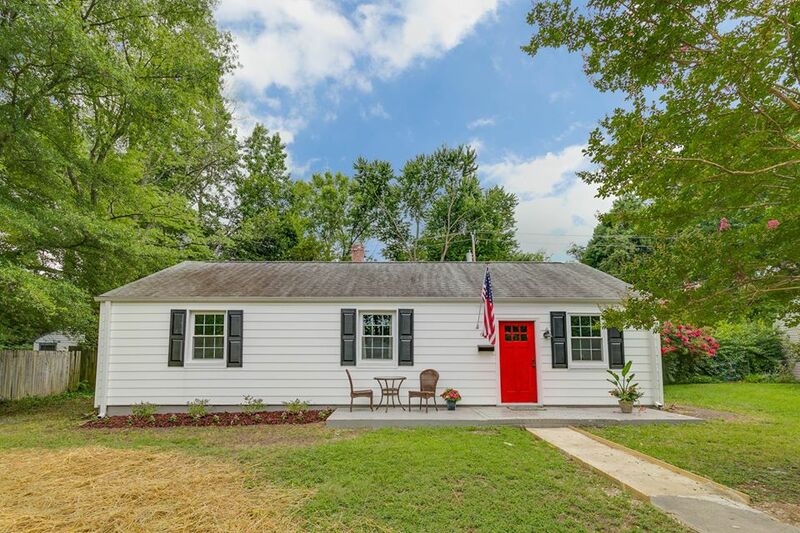 Great location near Byrd Park, Maymont. 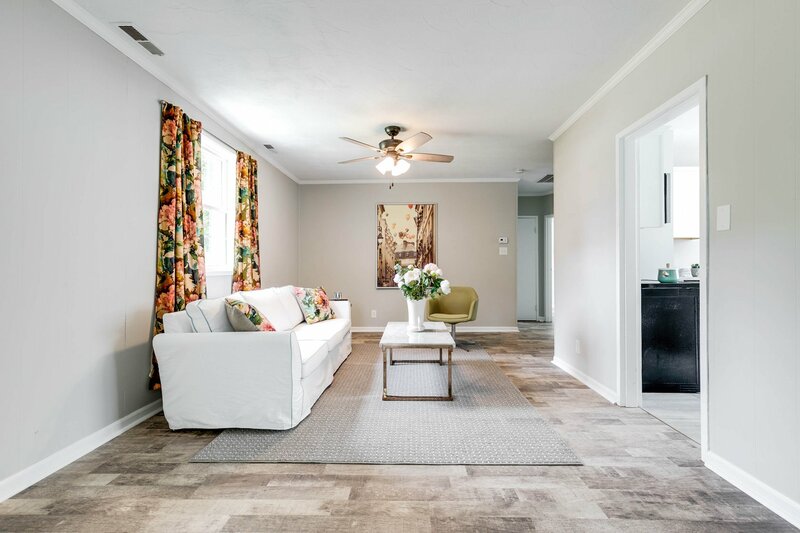 Open first floor plan is perfect for entertaining! 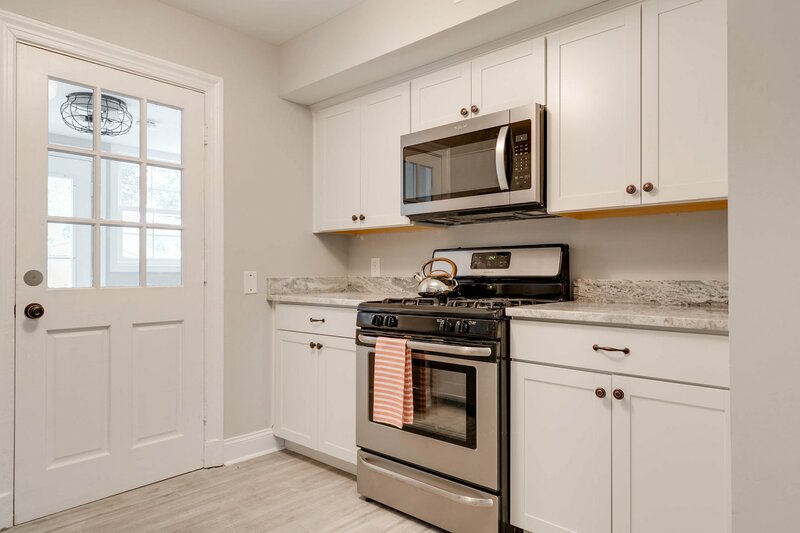 Gorgeous Richmond renovation with style featuring 2 Bedrooms, 1.5 baths, dining, new kitchen all in a nice open concept layout. 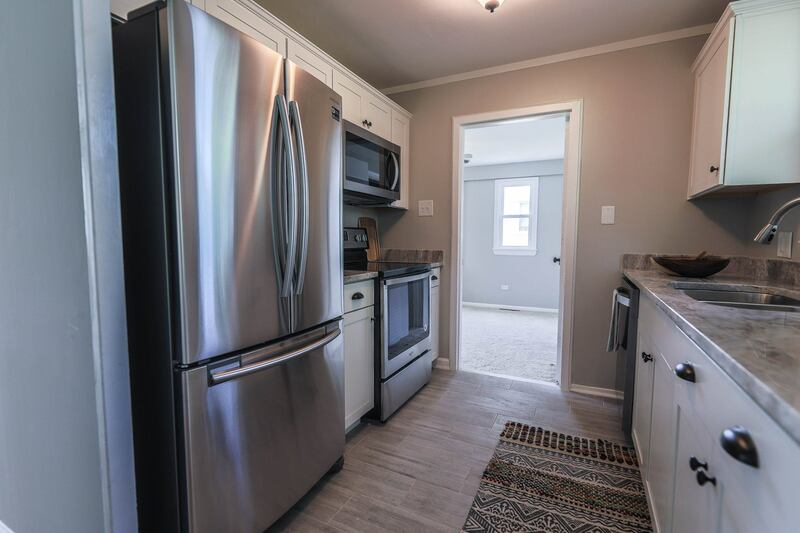 New kitchen boasts all New white cabinets, New granite counter tops, beautiful New stainless steel appliances & new ceramic plank tile. 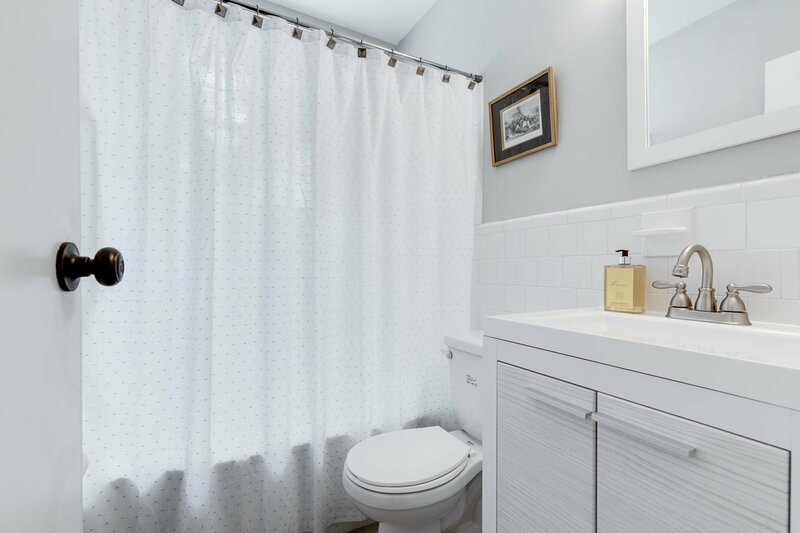 Both bathrooms are renovated with new stylish fixtures, beautiful subway tile surround and ceramic plank flooring. Gorgeous wood flooring throughout. Nice master bedroom with two closets. New gas furnace and central air, new water heater and updated plumbing. Nice outdoor space with large front porch and private back yard. 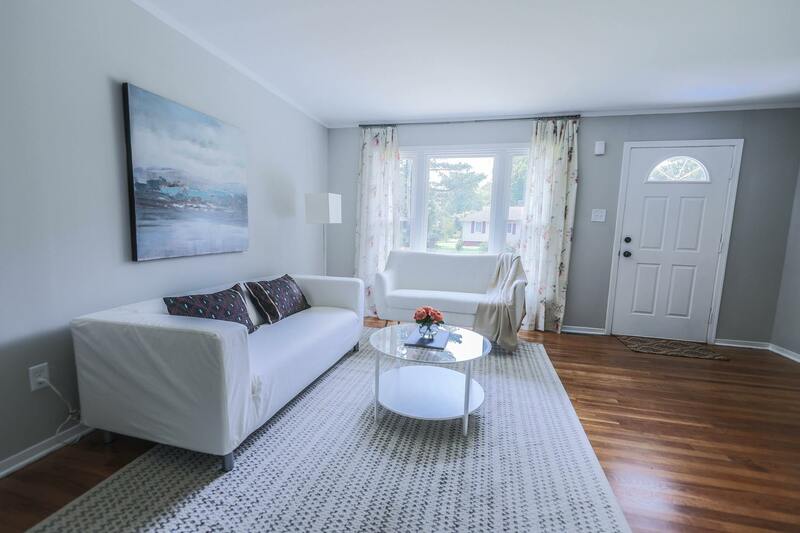 Imagine your first party in this stylish home with charm! Walk to the Shield Lake Shelter and enjoy Byrd Park in an intimate way. Don’t wait on this one in beautiful Richmond! 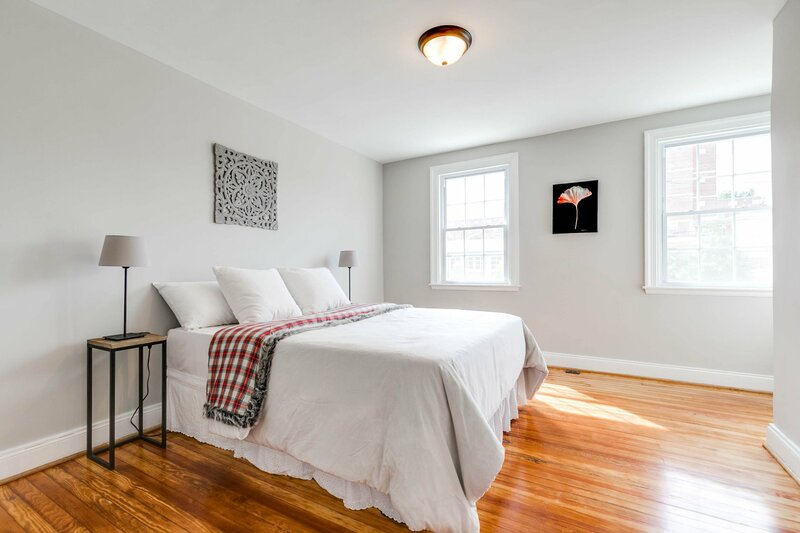 Gorgeous Williamsburg 3 bedroom, 1.5 bath with style and all on one floor. 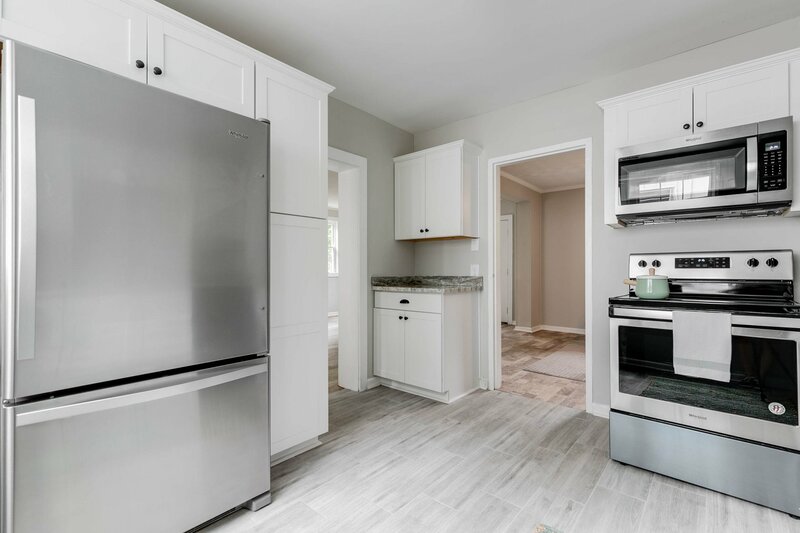 All new kitchen with white cabinets, Granite Countertops, Stainless Steel appliances and a stylish ceramic floor. Separate living room and family room That includes a nice, large fireplace you will love. 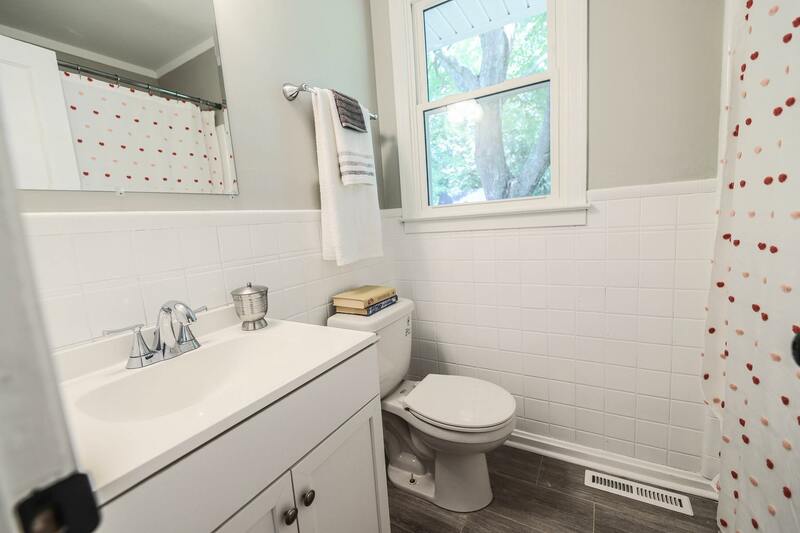 Both bathrooms are renovated and include stylish ceramic floor with new fixtures. 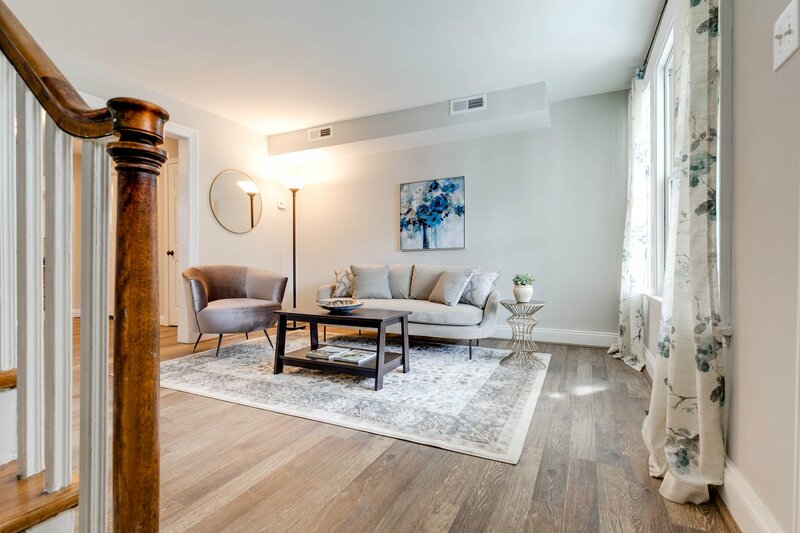 Refinished Wood floors throughout the living room, Dining Room and 3 bedrooms. 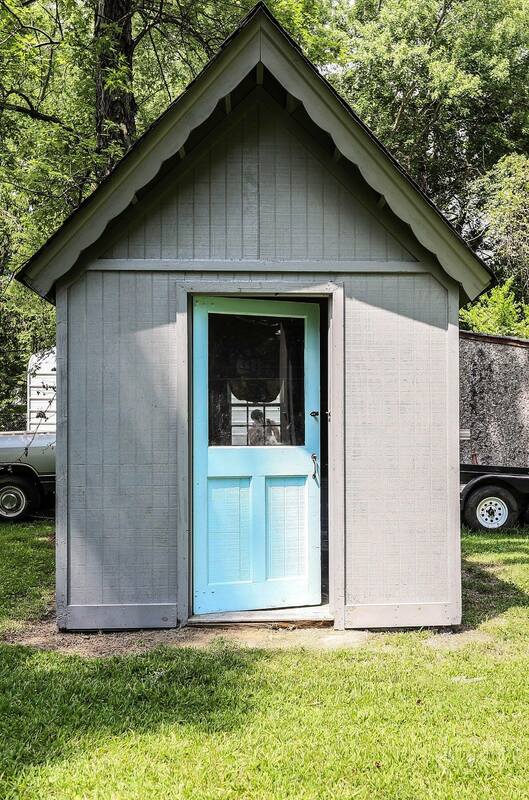 Home features a large laundry room and a separate back den or office for a 2nd living space. New heat pump system, New maintenance free exterior (vinyl siding and new dimensional roof) makes this a move in ready home for you. Outdoor entertaining space includes a nicely landscaped yard. Imagine your first party in this beautiful Williamsburg home! Very convenient location! 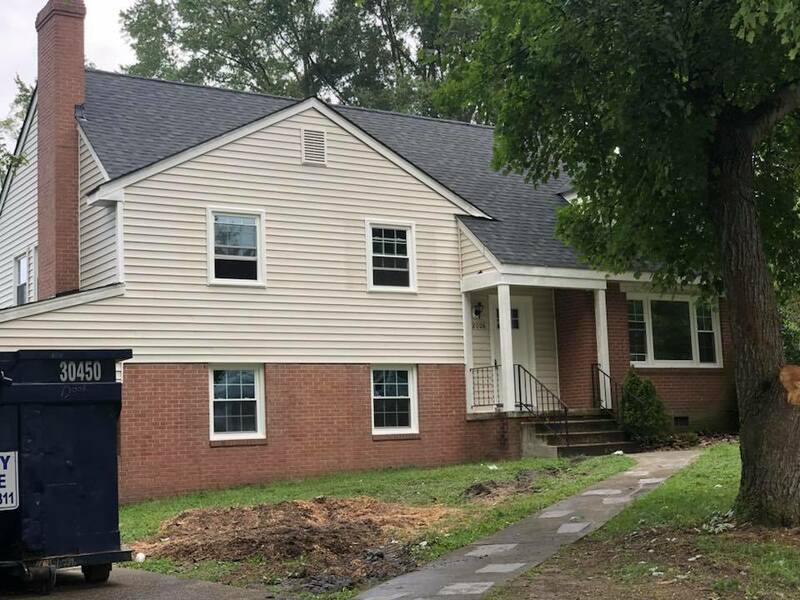 Don’t wait on this move in ready and affordable home in Williamsburg!! !